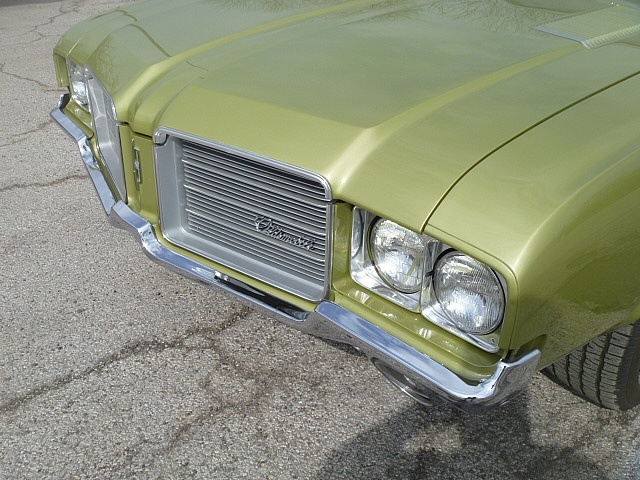 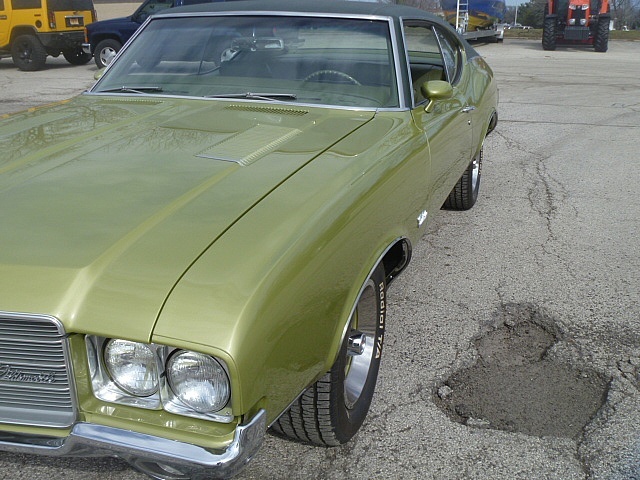 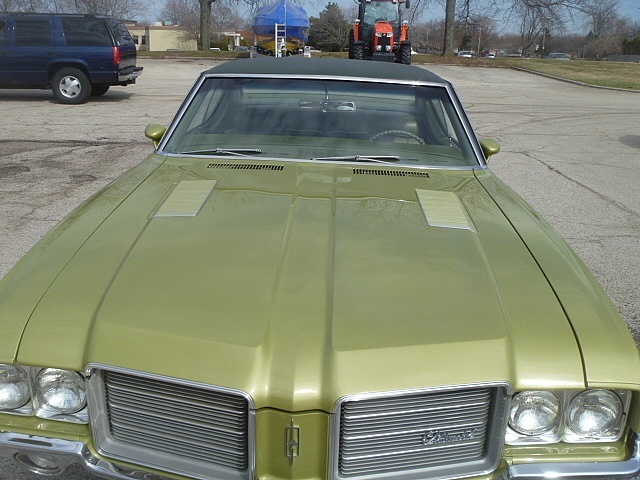 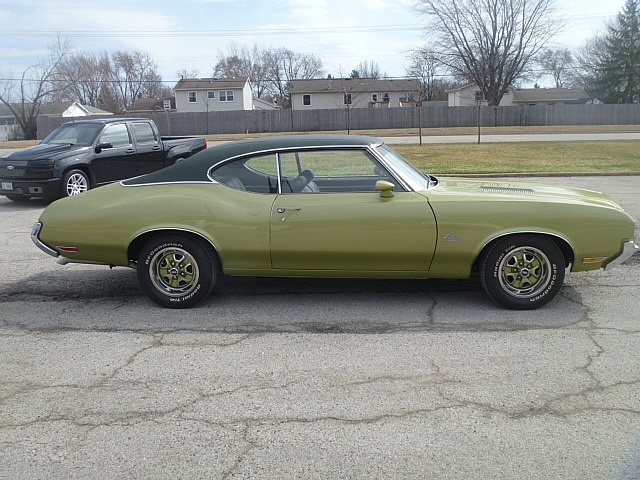 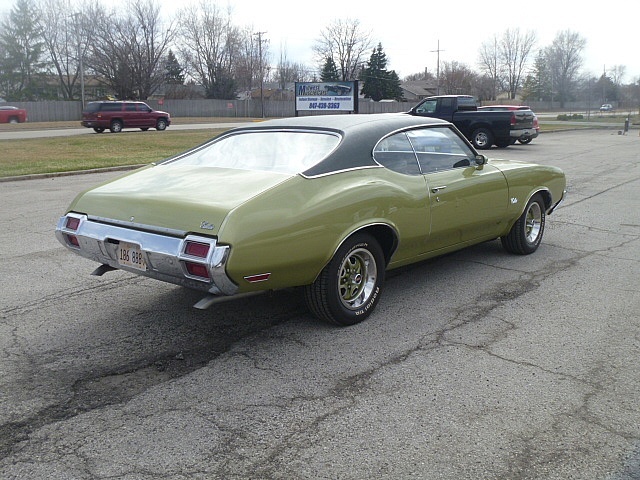 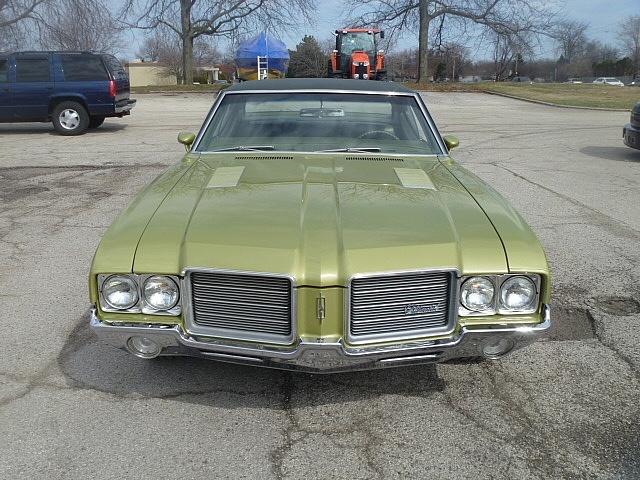 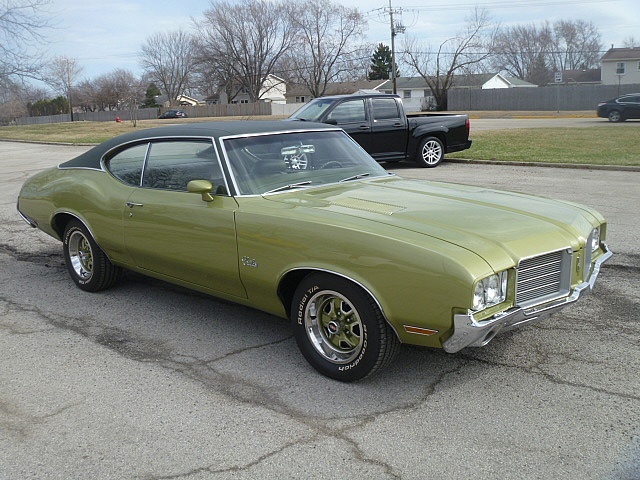 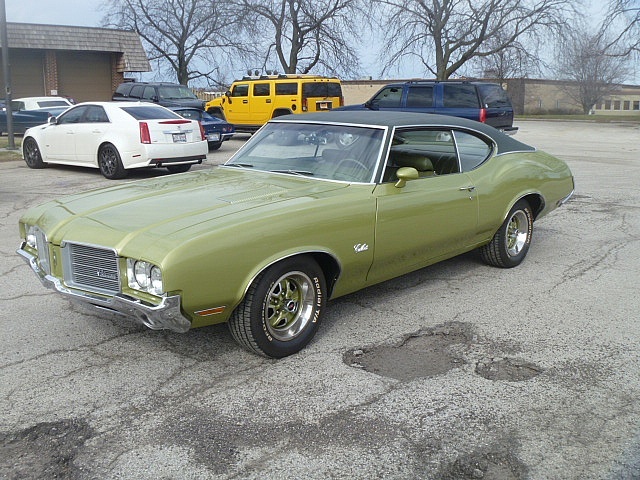 This two owner, frame off restored 1971 Cutlass was finished in 2008 with less than 600 miles. 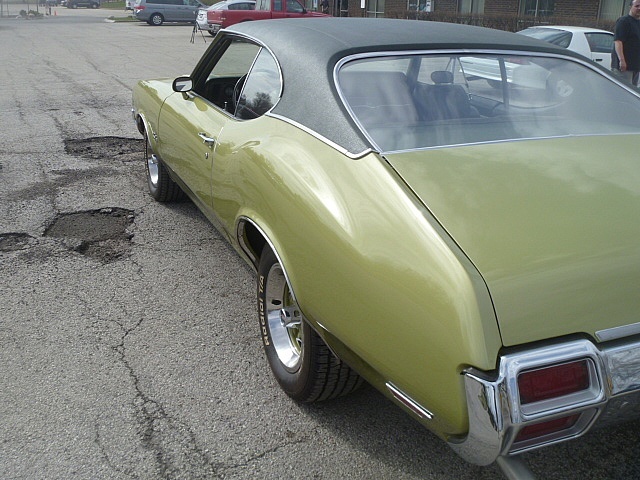 It has all receipts showing over $45K invested. 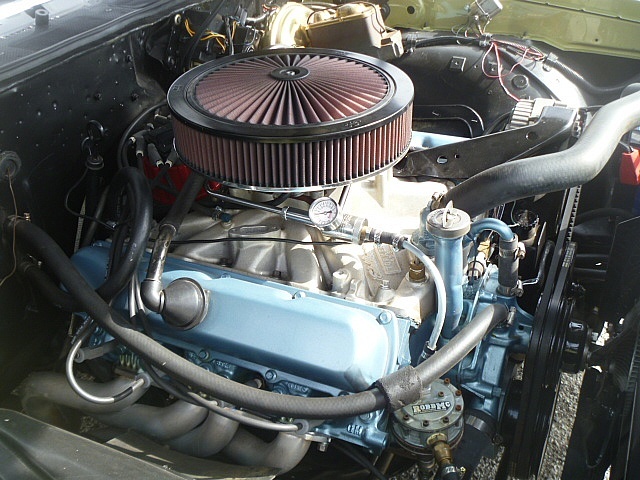 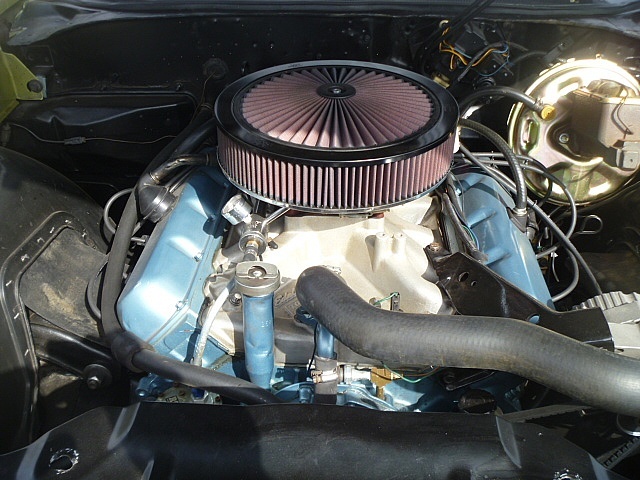 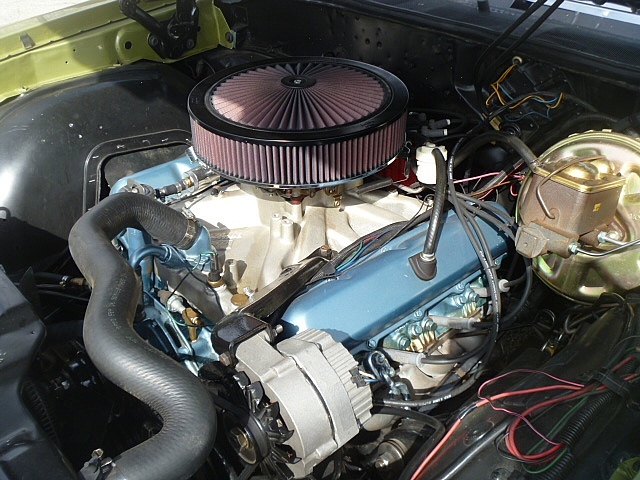 The engine started as a 455 Olds built by Joe Mondello himself(now 468 CI) , it has been treated to all the Mondello tricks that has made 346WHP and 514 FT LBS of torque at 3000 RPM. 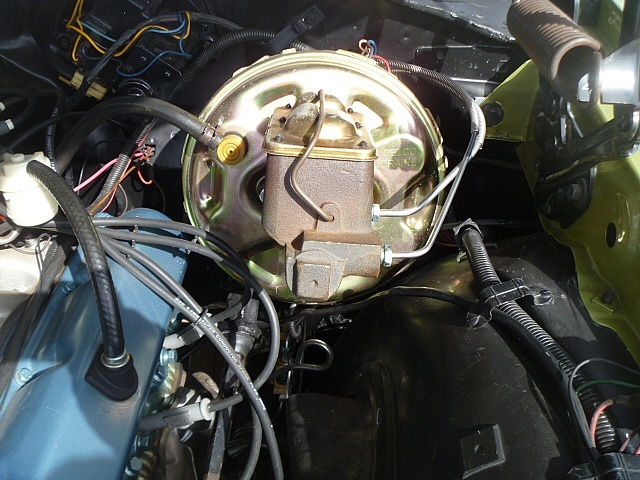 Trans is turbo 400 with street strip rebuild and pro torque 2500 stall. 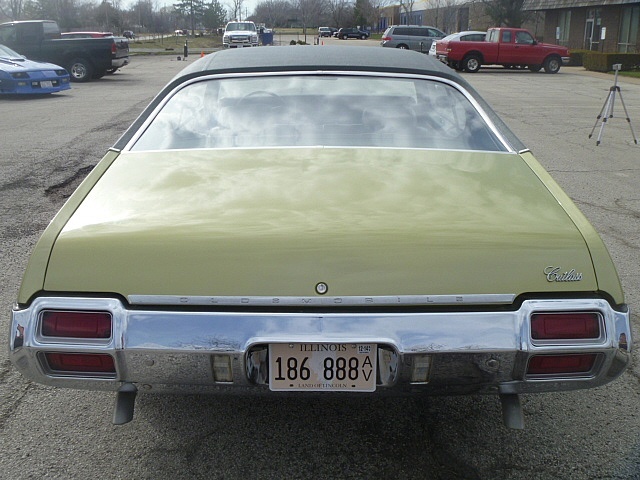 Rear end is 3.42 gear Eaton posi with 30 spline axles. 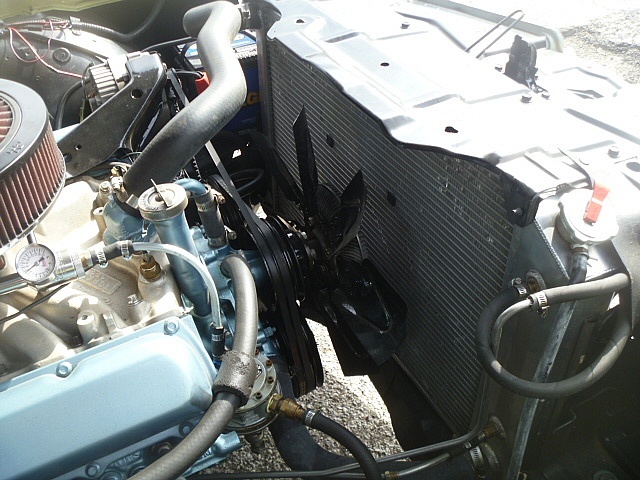 The car runs cool with 4-core Be Cool radiator. 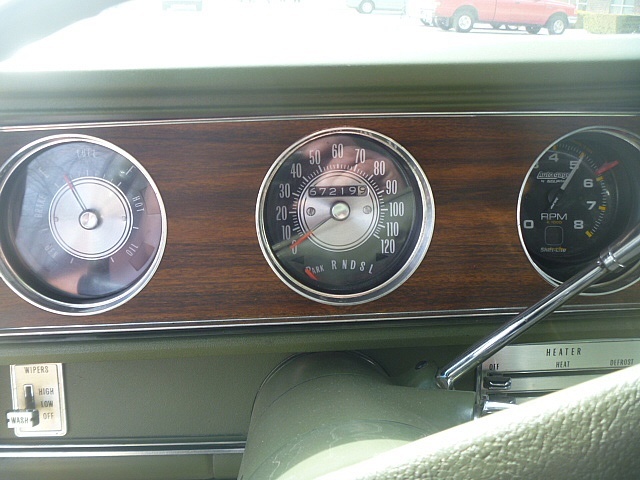 Car has run 12.30’s at 110 mph. 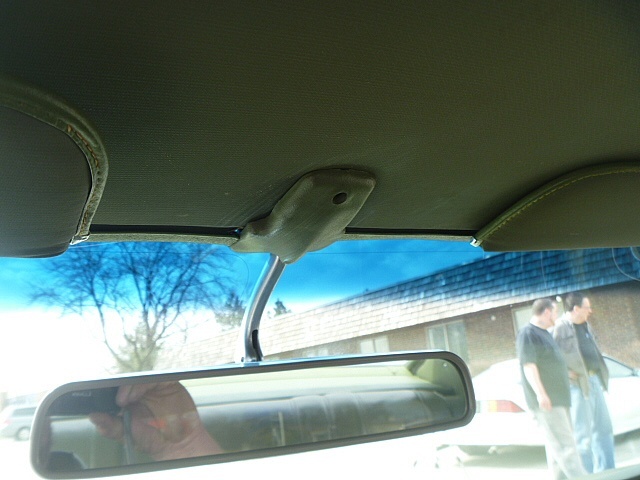 Everything on this car is either new or replaced. 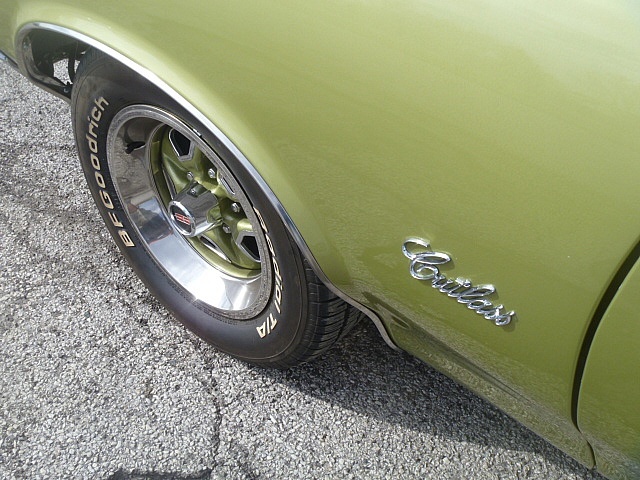 It drives better than new. 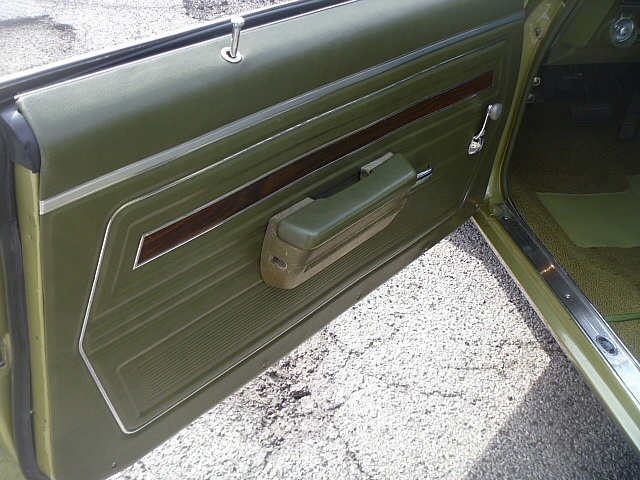 Nothing has been overlooked. 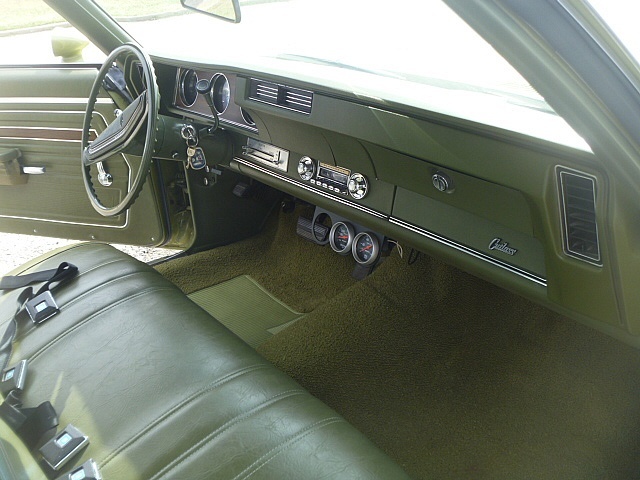 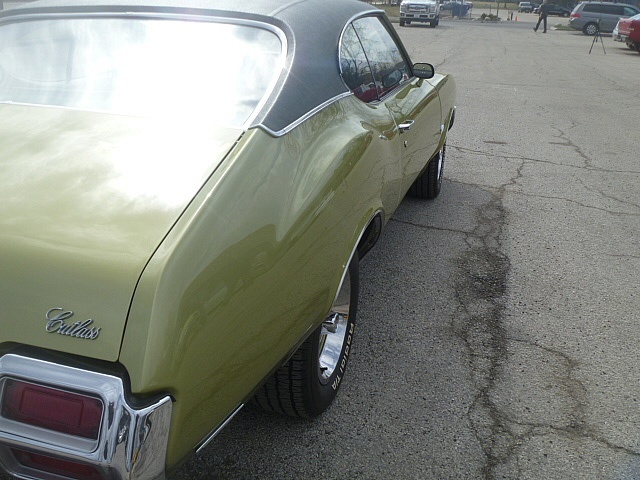 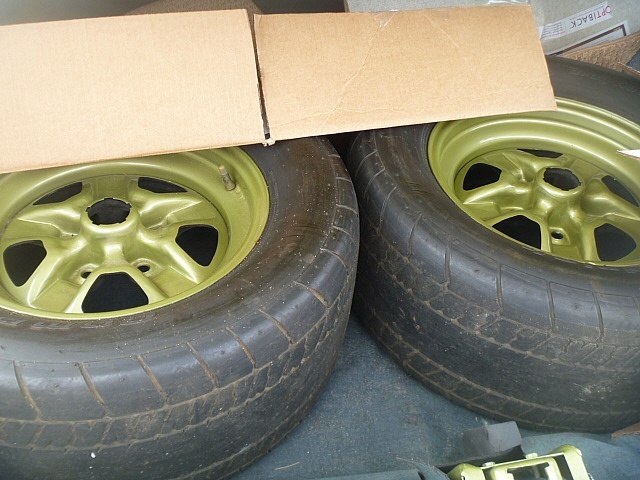 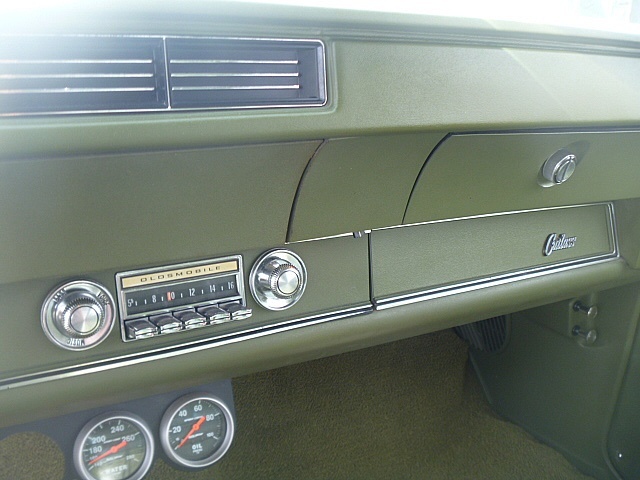 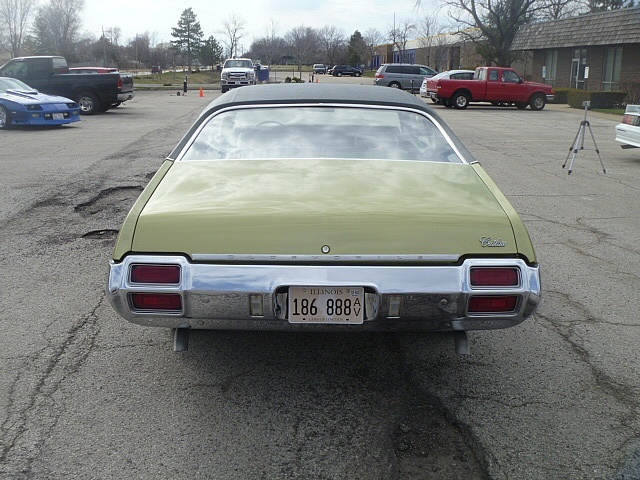 Car has original build sheet showing this was born a no A/C car in Palm Green with Jade Green interior and vinyl top. 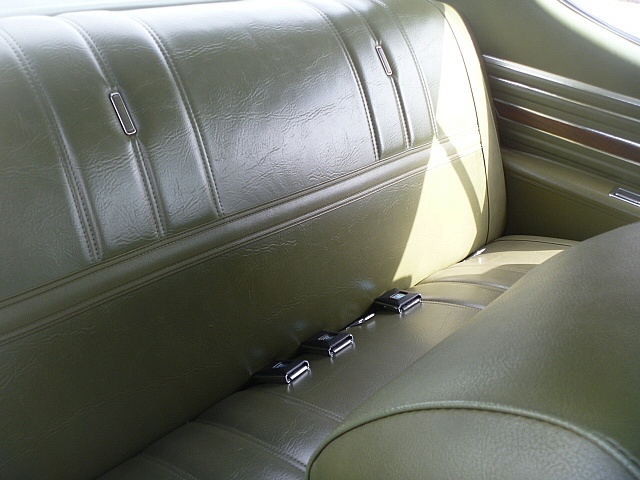 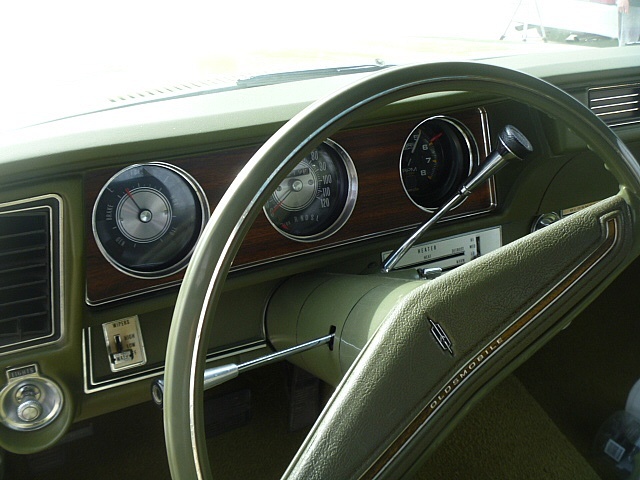 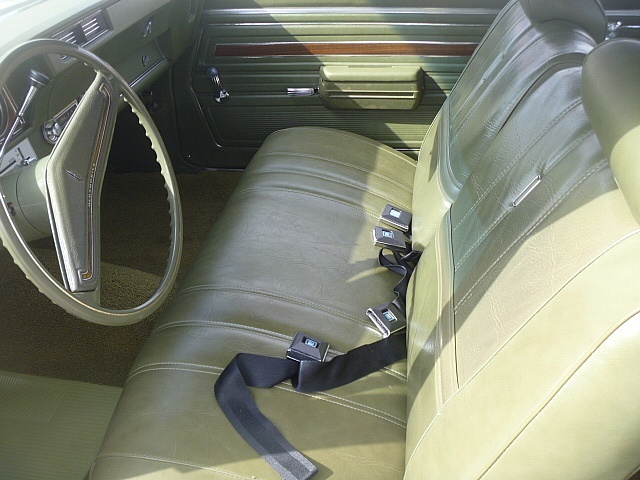 The car has original interior. 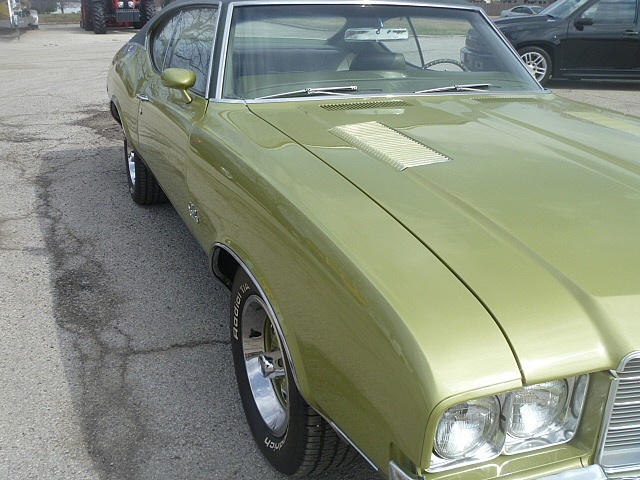 This is a two owner car with 67K original miles.